I posted back in January about the lack of protest songs given the precarious state of the world, you can click here to read that post. It appears that I may have been heard. Firstly there was Bruce Springsteen with the sublime “We Take Care of Our Own”. This is a song that I suspect (as with “Born In The USA”) many American politicians simply won’t understand. I can see it being misused on the campaign trail later this year by one of the bozo Republican candidates. 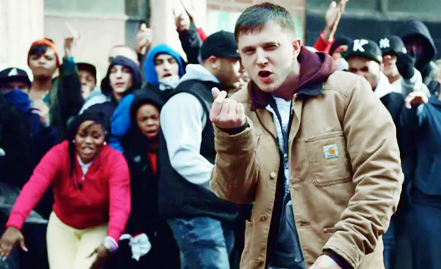 But perhaps more importantly for me, Plan B’s new song, “Ill Manors” is an incendiary attack on the way youth is being treated in Britain today. I totally admire and respect that he has used his position, following his success with “The Defamation Of Strickland Banks“, to release such an incredibly passionate and hard-hitting song about the plight of the young and the underprivileged people in the UK. It’s a brilliant attack on the government too and if it’s not clear what he thinks of ‘Call Me Dave’ Cameron in the lyrics, it’s very clear in the video. 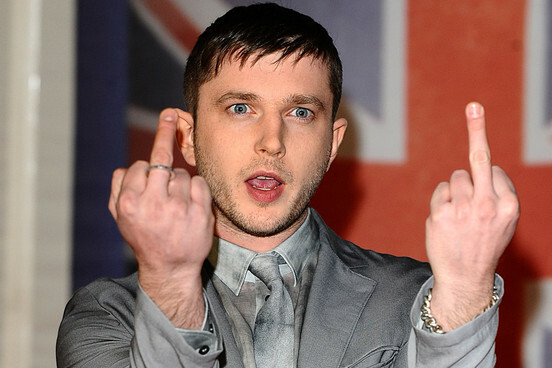 The song is likely to be featured in Plan B’s new film which is due to be released later this year, it is also called ‘Ill Manors’. This is easily my favourite song of the moment and I believe it is deserving are far more radio plays than it is getting. Check out the video below, along with the Springsteen video and a rather amusing posh boy spoof of Ill Manors entitled “Posh Manor”. 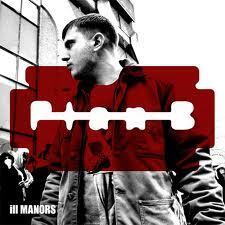 I have also added the lyrics to “Ill Manors” to the end of this post. I would love to hear what you think of these songs, particularly Plan B’s (aka Benjamin Paul Ballance-Drew or Ben Drew) . What you looking at you little rich boy! 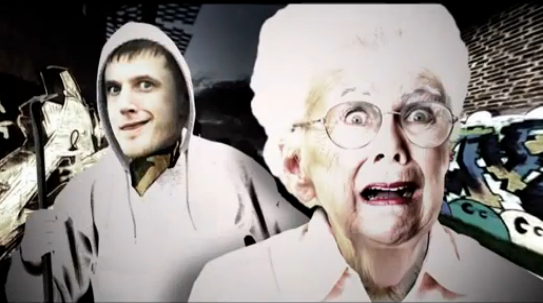 Yeah you know my manors ill, my manors ill! Who closed down the community centre? what will I do now until September? What you looking at you little rich boy? We’re poor round here, run home and lock your door! yeah you know my manors ill , my manors ill! 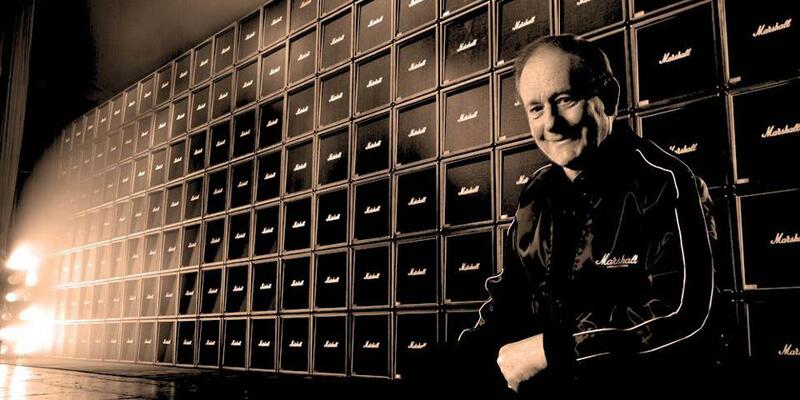 It is with great sadness that I must convey the news of the passing of the Lord Of Loud, Jim Marshall creator of the guitar amp of choice for rock gods and guitar icons. Acton born James Charles Marshall had been a singer and drummer during the war years as his health kept him out of the armed forces. I would go so far as to say that he was one of the most influential Englishmen in the history of rock. In his drumming and singing days he had built an amplifier that enabled his vocals to be heard above his drums. Later, from around 1960 he opened a music store in Hanwell, West London. The shop initially sold drums and then he expanded his stock to guitars. Ritchie Blackmore and Pete Townshend were among his early customers, both were seeking a much bigger amplifier that would enable them to significantly crank up the volume on their instruments. 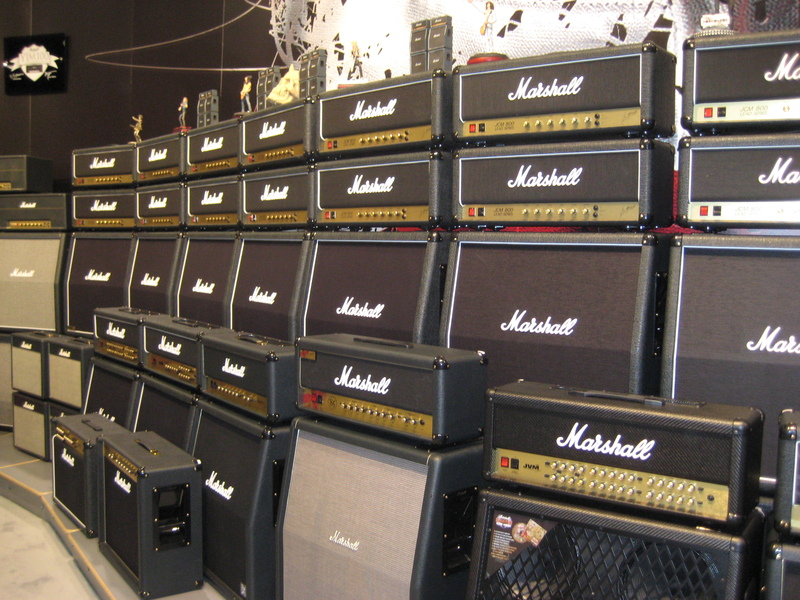 That is when Marshall had the idea for what became probably the most famous and iconic brand of amplifiers in music. Marshall Amplification was born in 1962. 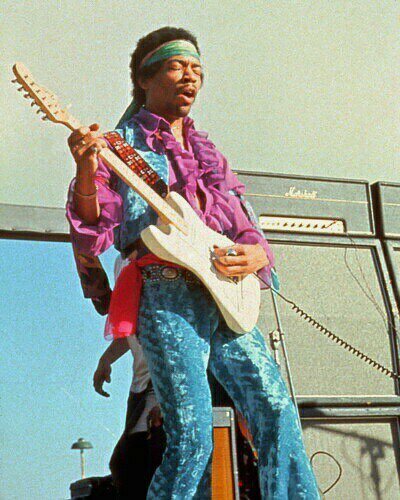 For me the guitarist most associate with Marshall was Jimi Hendrix, he evene had some of his road crew trained by Marshall at the west London shop. Jim Marshall had many claims to fame, another of these was his time as a drum teacher, his pupils included Mitch Mitchell drummer with the Jimi Hendrix Experience and Mickey Waller who played drums for Little Richard. My thoughts go to Jim’s family, friends and countless fans and users throughout the world. RIP Jim Marshall. So in memory of the wonderfully talented man how about some music from Hendrix himself, ably supported by one of Jim Marshall’s drum students!